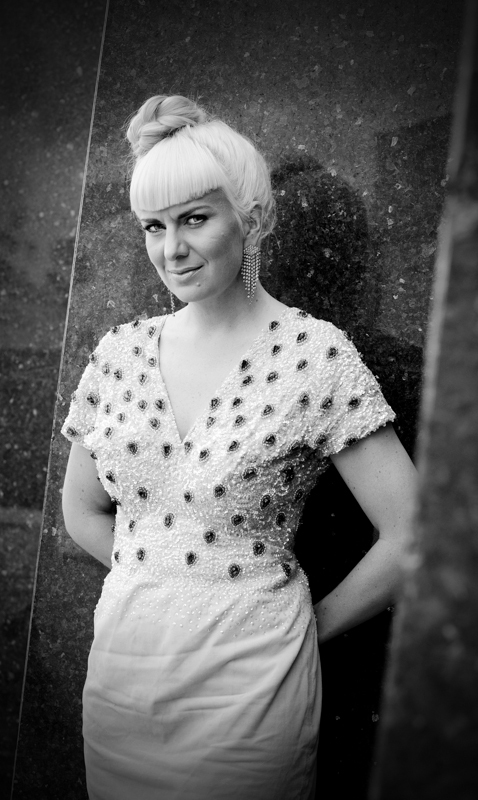 Tora Augestad will from the fall of 2013 be guesting as a teacher at the Music Department of the University in Agder. She is back at the University and will be teaching the year 2014 / 2015. She will hold masterclasses and teach vocal interpretation. The University of Agder (UiA) is located in the southern region of Norway, in the idyllic coastal towns of Kristiansand and Grimstad. UiA is the fourth largest university in Norway, with close to 10 000 students, and 1050 administration, faculty and service staff. http://www.uia.no/portaler/om_universitetet/kunstfag/ansatte/cv-augestad Augestad is excited to work with talented music students and be a part of a creative University environment.